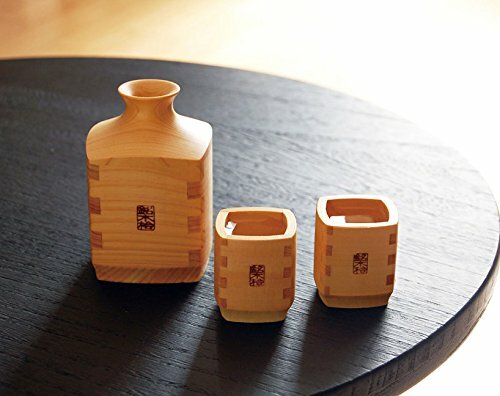 A Sake vessel set made only from wood where Sake lovers can enjoy the aroma of Japanese cypress. 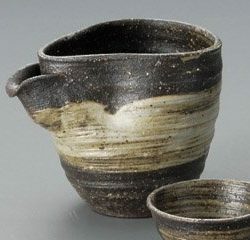 Without using any nails or adhesive tape, this sake vessel set is produced using the traditional Japanese technique of Hozokumi. 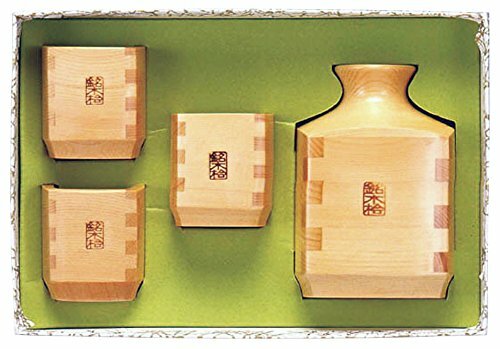 Assembling the wood to eliminate any gaps, wooden pegs are used to create this sake set. 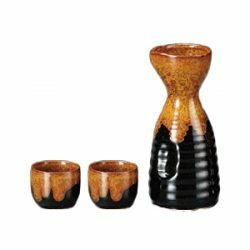 One of the characteristics of this style of assembling is the elimination of gaps, so the wooden tokkuri will not cause any damages. 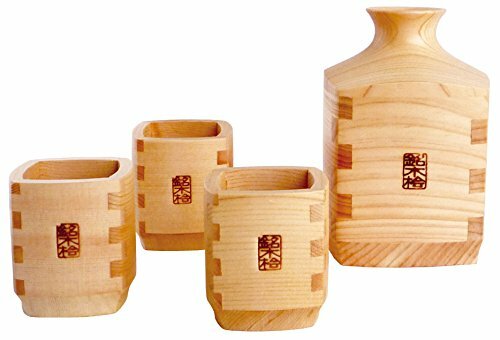 And the sake vessel set is made from the highly fragrant Japanese cypress, so in addition to the Sake’s aroma, Sake lovers can enjoy the scents of Japanese cypress as well. 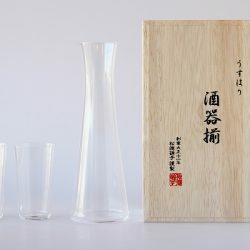 The wood used is from natural trees, so Sake lovers can appreciate the differences between the sake vessel set. 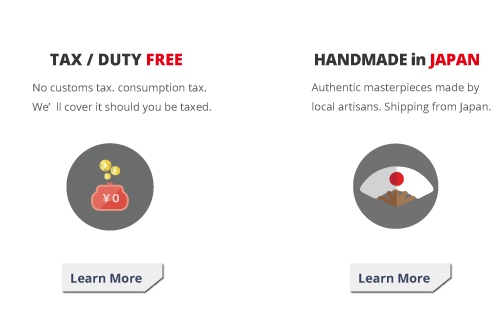 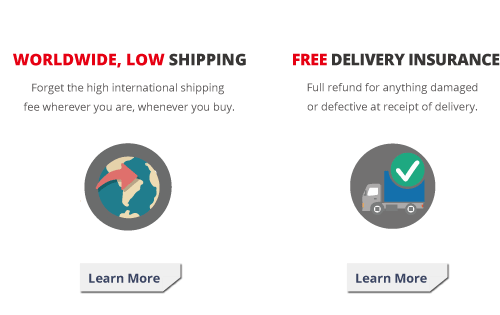 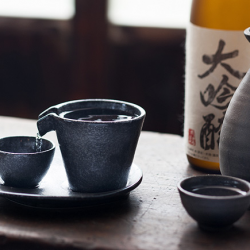 Though the manufacturing method is the same, and even if the sake vessel sets come from the same tree, there are no two identical sake vessels sets making each set an original sake vessel set. 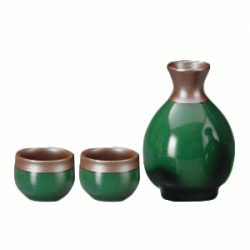 In addition to the tokkuri, the set includes 2 guinomi which are manufactured the same way. 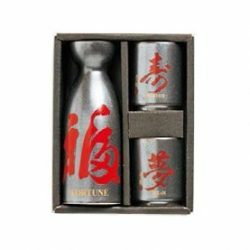 If Sake is poured into the tokkuri and kept for some time, the scent of Japanese cypress will blend into the aroma of the Sake. 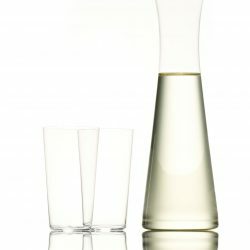 If there is not enough time, by using the guinomi, the Sake lover is able to directly absorb and enjoy both the Japanese cypress and aroma of Sake. 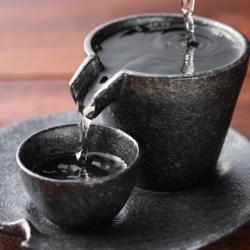 With wooden products, there is the extra bonus of the soft sensation to the mouth when wooden pieces touch the mouth. 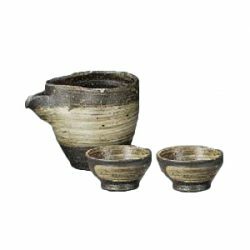 Compared to other materials, there are more precautions needed to maintain wooden pieces. 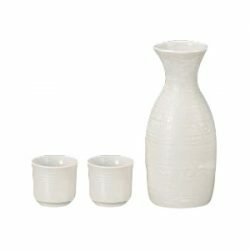 However, the time spent caring for these pieces will make this sake vessel set even more special to the Sake lover. 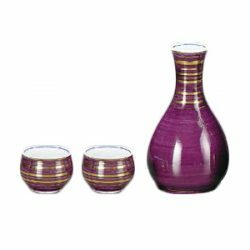 This time spent caring for the set fosters fondness towards the pieces. 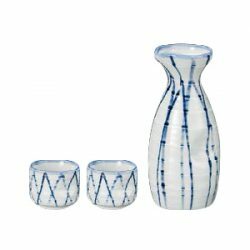 And unlike ceramic, the longer the pieces receive loving attention, a unique shine appears on the pieces, adding to their charm. 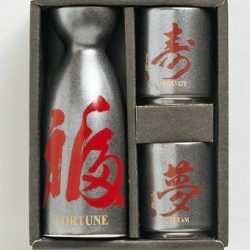 An only one in the world sake vessel, through time and care, can transform into an only one for the Sake lover. 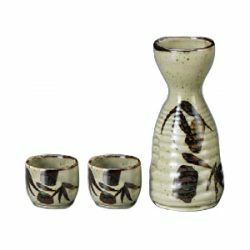 This sake vessel set is perfect for Sake lovers who enjoy using “good” items for long periods of time, Sake lovers who enjoy maintaining items themselves.